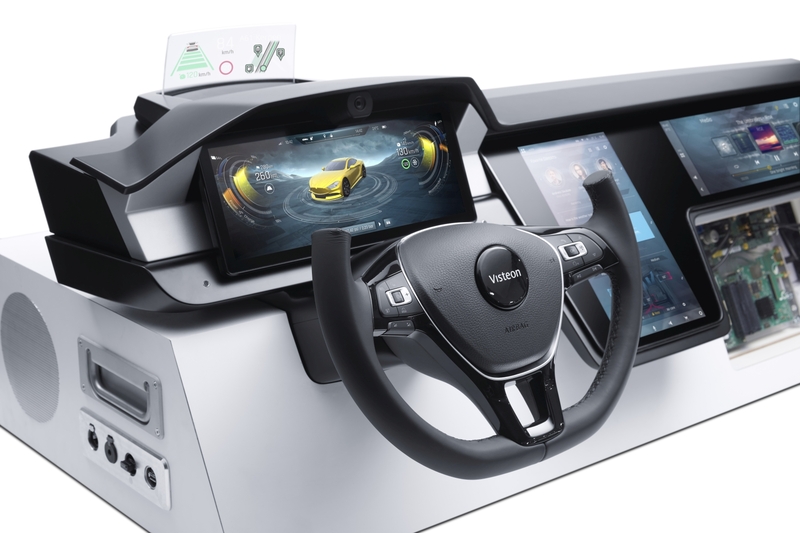 BEIJING, April 25, 2018 — Visteon Corporation (Nasdaq: VC) is showcasing its innovative cockpit electronics solutions, including connected car solutions, at the 2018 Beijing International Auto Show, which opened on April 25, 2018. 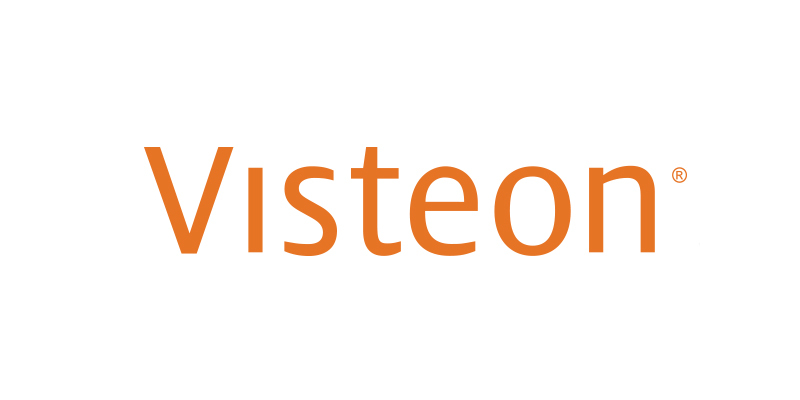 Visteon is demonstrating its technological strengths in advancing the automotive industry’s transition to all-digital cockpit electronics and autonomous driving. The Visteon exhibit is located at Booth E34A04 (the outdoor venue between E3 and E4) of the new China International Exhibition Center (Tianzhu). This is Visteon’s second year at the Beijing International Auto Show since transforming itself into a technology company and the only Tier 1 supplier focused exclusively on cockpit electronics. Headlining Visteon’s exhibit is the China introduction of its DriveCoreTM autonomous driving controller, a hardware/software platform that enables automakers to build autonomous driving solutions quickly in an open collaboration model, which aligns with the theme of the 2018 International Auto Show: Steering to A New Era. DriveCoreTM has a hardware/software platform that enables automakers to build autonomous driving solutions quickly in an open collaboration model. DriveCoreTM is independent of system hardware such as sensors or CPU hardware and provides extremely high information processing capabilities. 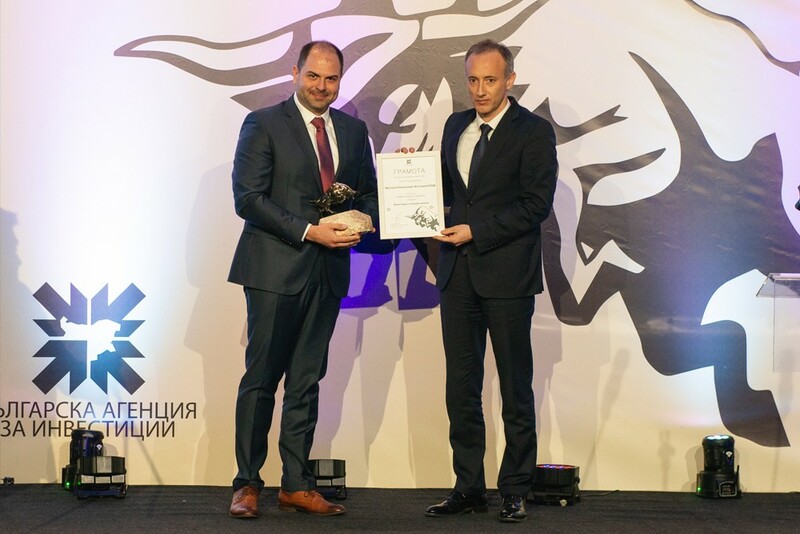 It also includes advanced software development tools that promote collaboration within the broader ecosystem, greatly shortening the time for entering the market. 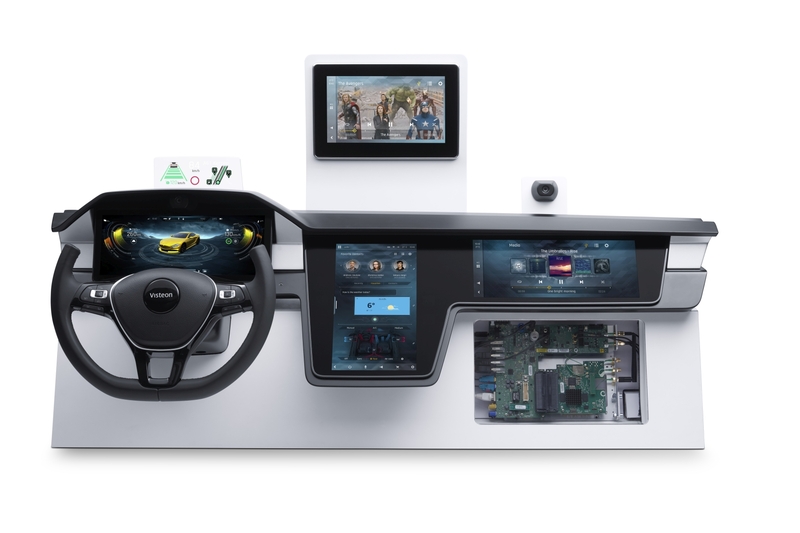 As a leader in the fast-growing global vehicle cockpit electronics technology, as well as a major supplier to various Chinese auto companies, Visteon’s solutions play an important role in the current shift toward connected cars and autonomous vehicles. In addition to the DriveCoreTM autonomous driving platform, Visteon will present its expertise in instrument clusters, in-vehicle infotainment, displays, head-up displays, and the SmartCoreTM cockpit domain controller at this year’s Beijing Auto Show. Visteon design innovations include selective dimming, curved surfaces, enhanced optics management, narrow borders and thin design. Highlights at the Beijing Auto Show include center displays with HD haptics and a dimmable lens display. PhoenixTM platform of display audio, embedded infotainment and SmartCore solutions, capable of adapting the human-machine interaction (HMI) across different screen sizes, resolution and orientation. PhoenixTM Studio 2.0 – A next-generation, PC-based development tool enabling development of third-party apps that can be written once and run on any infotainment system in the car that runs on InfoCore – without adaptation. As in-vehicle electronics proliferate, the industry recognizes the cost-, space- and power-saving benefits of consolidating electronic control units, or ECUs, across multiple electrical domains. Visteon’s SmartCore™ domain controller, launching with a European-based automaker in early 2018, enables the integration of instrument cluster, infotainment and head-up displays into one ECU instead of three. 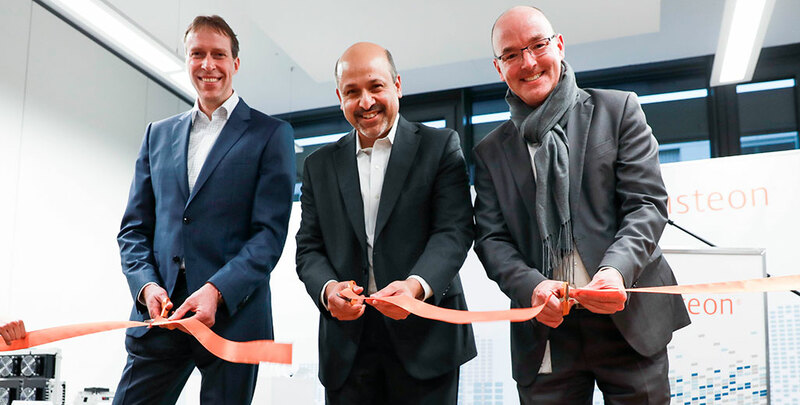 With its advanced technologies and considerable experience in cockpit electronics, Visteon continues to innovate to provide strong solutions and technical support for the transition to autonomous driving.